Need a loan for your dream car? Fill out the form and see if you qualify. CX-3 Adventure starts from the driver's seat. CX-5 Brilliantly engineered. Meticulously refined. CX-9 This is the Mazda way. This is the Mazda CX-9. Mazda3 Find adventure around every twisty, turny corner. Mazda6 The cure for the common drive. MX-5 Miata Turns glass and steel into adrenaline and emotion. I loved my experience at Walker Mazda. I never felt pressured or uncomfortable. Everybody there was friendly and made buying my car super easy. Find the vehicle of your dreams at Walker Mazda. When you need something bold, iconic, unique, and powerful, you need a Mazda. These cars and SUVs, offer everything that you could ever want from an automobile and more. 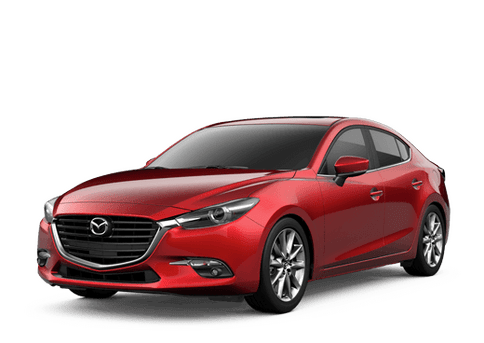 We have all the models that you want to drive including the Mazda CX-5, Mazda CX-3, Mazda3, Mazda6, and the Mazda MX-5 Miata. Our family has been serving the Barre area for over 50 years, and we can’t wait to show you what we have to offer. 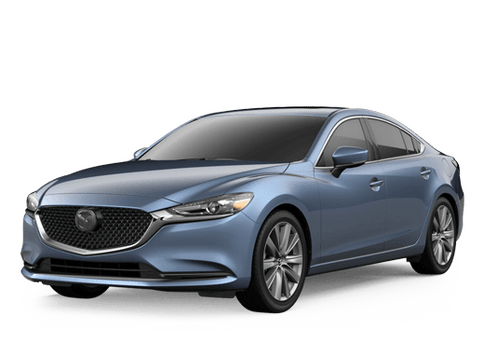 Not only can we get you behind the wheel of a new Mazda, but we also have an impressive used inventory and a service center that can take care of anything that your Mazda may need. Come see us in Barre today. We serve all of Vermont including South Burlington, Plattsburgh, Waterbury, St. Johnsbury, Newport, Stowe, Randolph, and all of Chittenden County. We also have regular customers in West Lebanon, New Hampshire as well as Plattsburgh, New York. Come to see Walker Mazda in Barre today!